^ White, Nicholas. Sean Penn and Robin Wright Penn Divorcing. People. December 27, 2007. 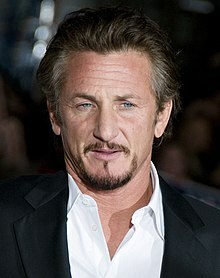 ^ "Sean Penn, wife Robin end divorce proceeding." Reuters. April 9, 2008.